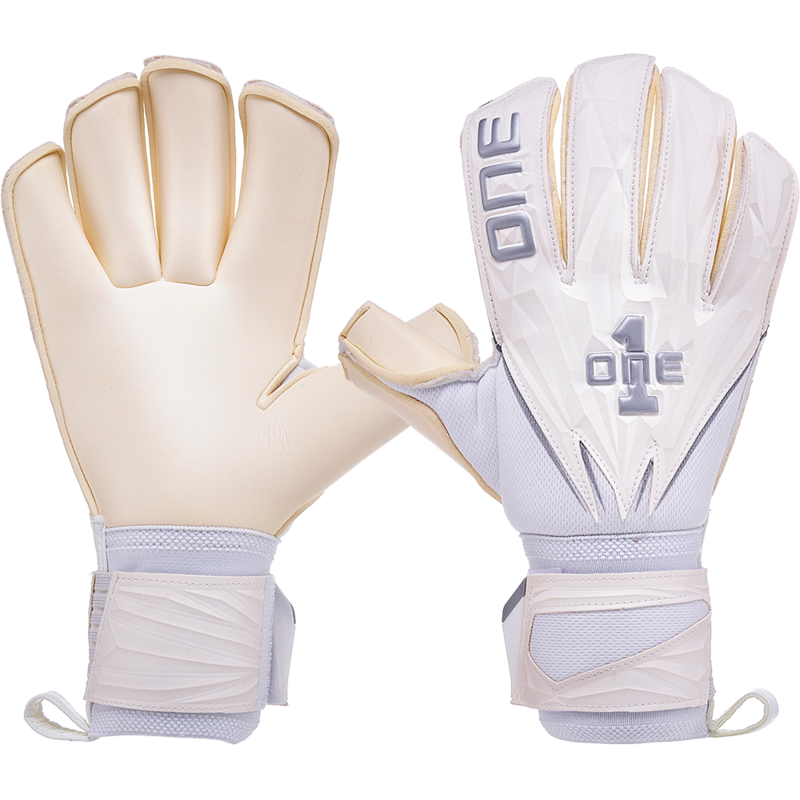 The One Glove Argentum is a great goalkeeper glove for youth, female, or adult goalkeepers on a budget based the on sale price and roll finger cut. Beautiful 3D embossing creates the most unique backhand to date with mesh body to allow for breathability. 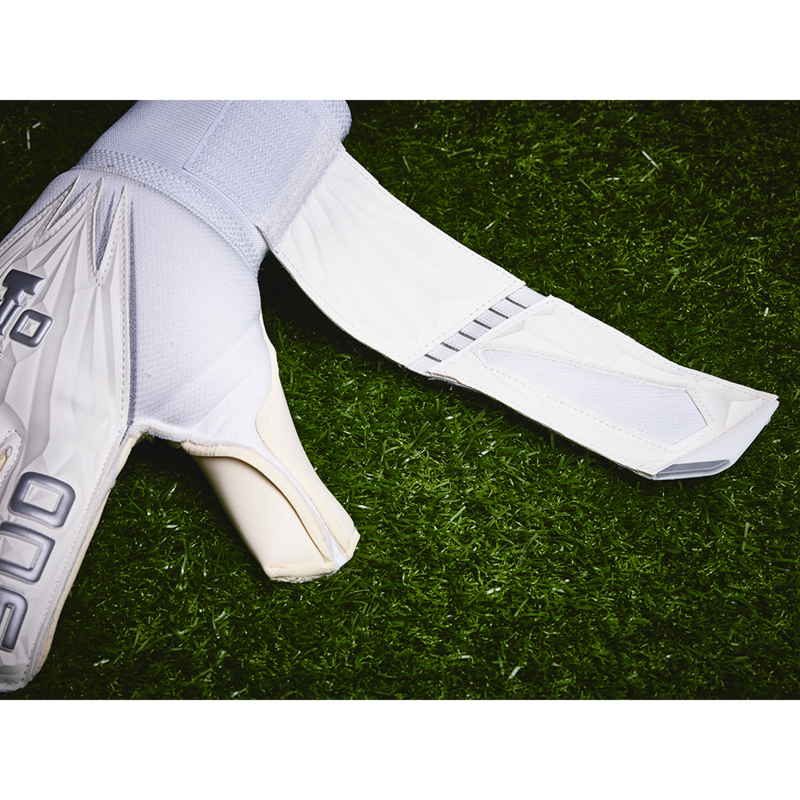 The GEO Argentum features elegant white and silver detailing on the backhand. Great gloves. Purchased as a gift for a coach (these are all he wears). Now, I want a pair! Highly recommend for a practice or game glove. 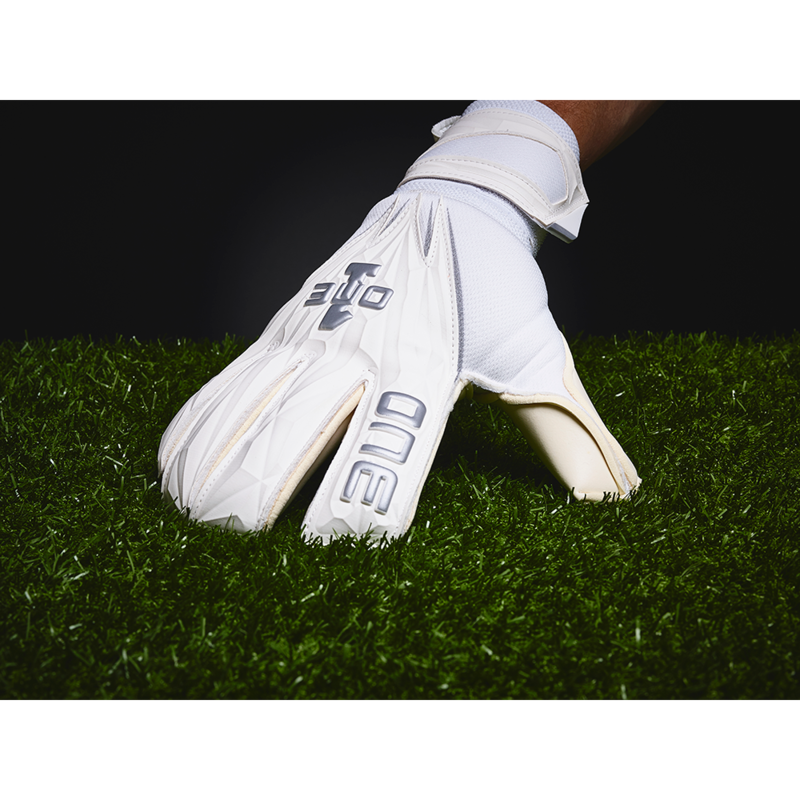 Comfort and grip rivals many other gloves that are at a much expensive higher price point. they are comfortable, have good grip and the look of the glove is awesome.